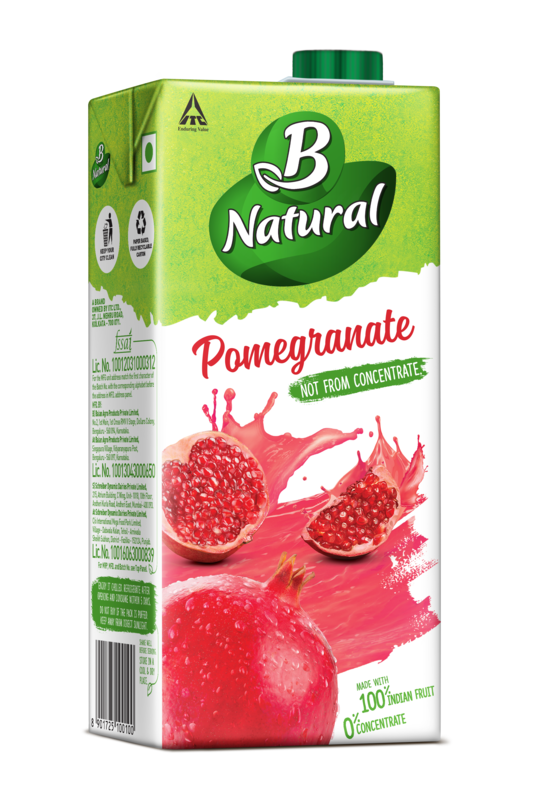 When you’re looking for a blast of fruity goodness that’s rich in nutrition, turn to B Natural fruit beverages. 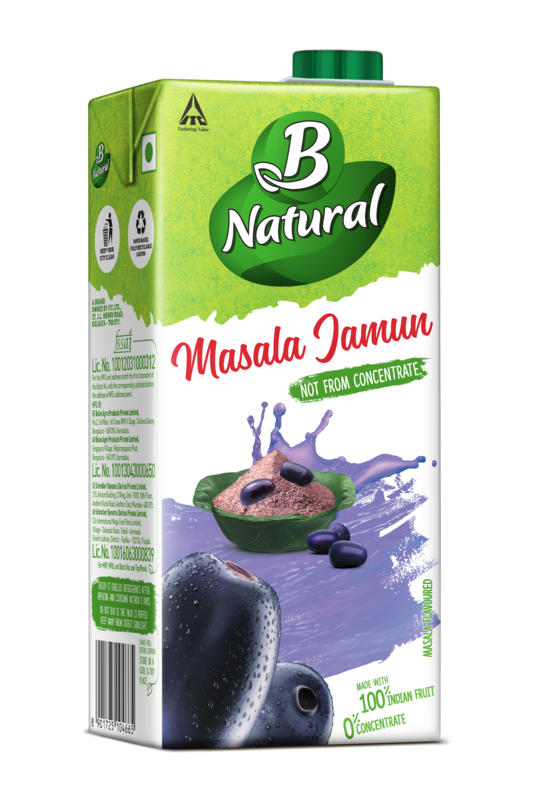 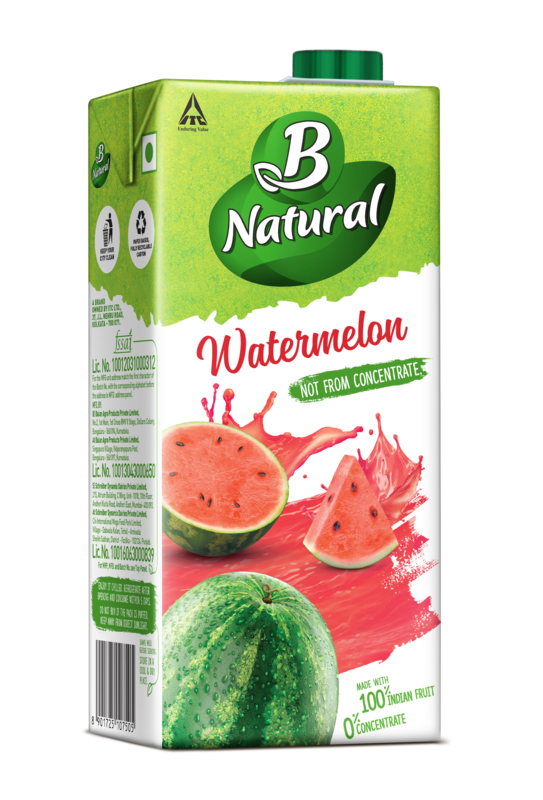 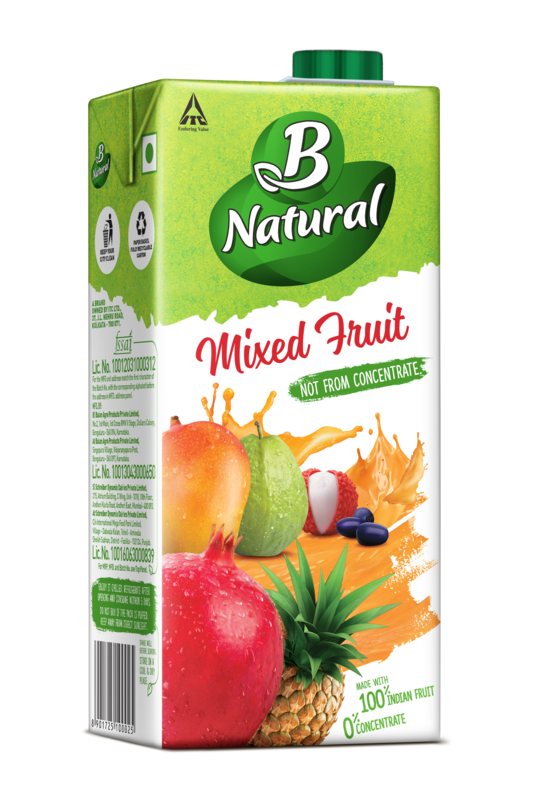 B Natural fruit beverages are made with 100% Indian Fruit and 0% concentrate. 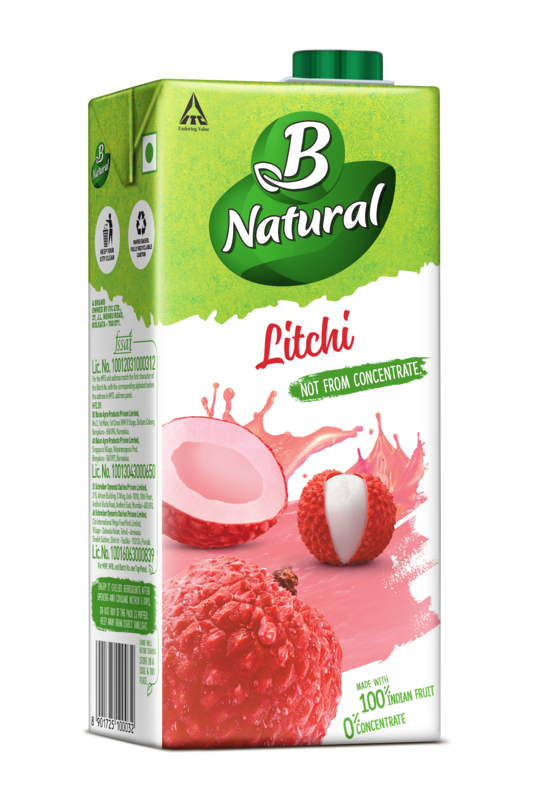 The entire range of B Natural is crafted from Indian fruits and Not From Concentrate. 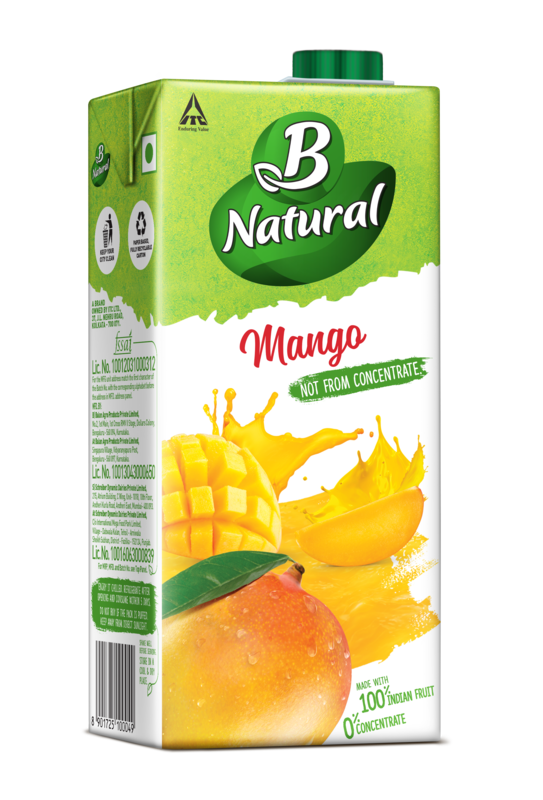 Hence, the process of developing B Natural does not use the additional step of concentration, which involves heating of juice/pulp to remove water content, which may lead to the loss of fruit nutrients in the form of antioxidants,like Vitamin C.
To offer an Indian fruit experience to our consumers, we source our fruits from local Indian farmers. 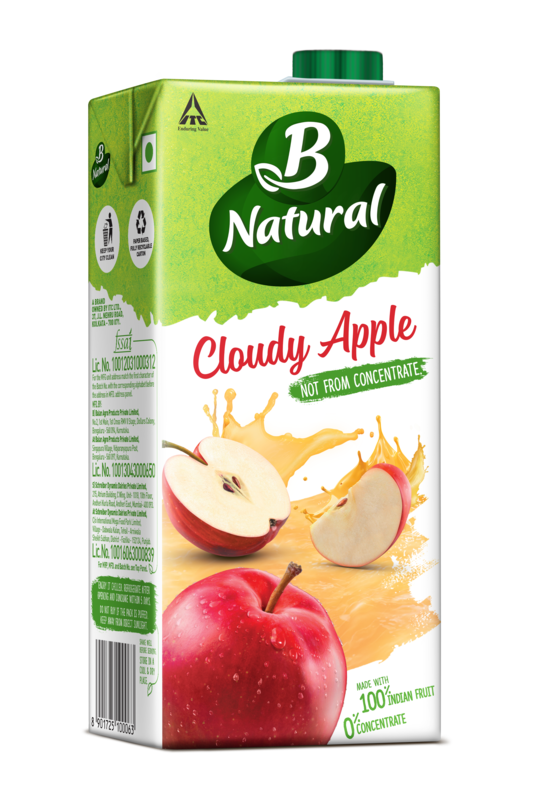 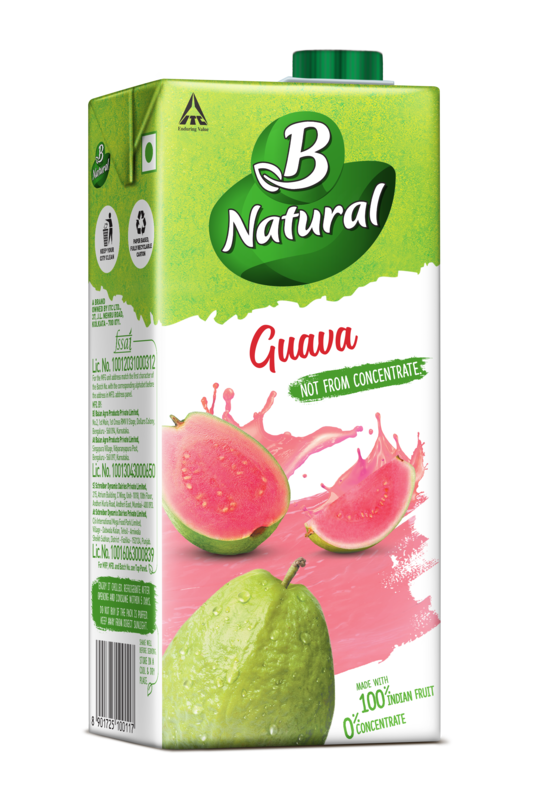 The B Natural range currently has the following flavors - Mixed Fruit, Guava, Watermelon, Masala Jamun, Cloudy Apple, Litchi, Pomegranate, Mango, Orange & Pineapple.